Hello guys, long time no post. After so long, a new podcast is up. Sadly, this ain’t a happy one. 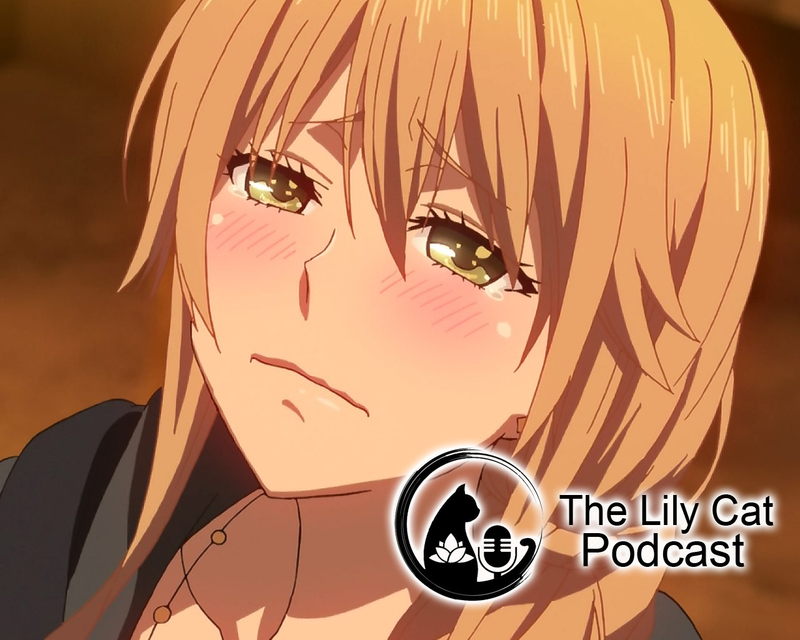 In this emotional podcast episode, I talk about what happened to me over the past couple of months and recently and what the future would be for the site. If you love this episode, you may consider supporting me through my ko-fi page. You can check the previous episodes here. Stay strong and continue the good work. It’s nice hearing your voice again, hope to see you soon and more often, bye take care.